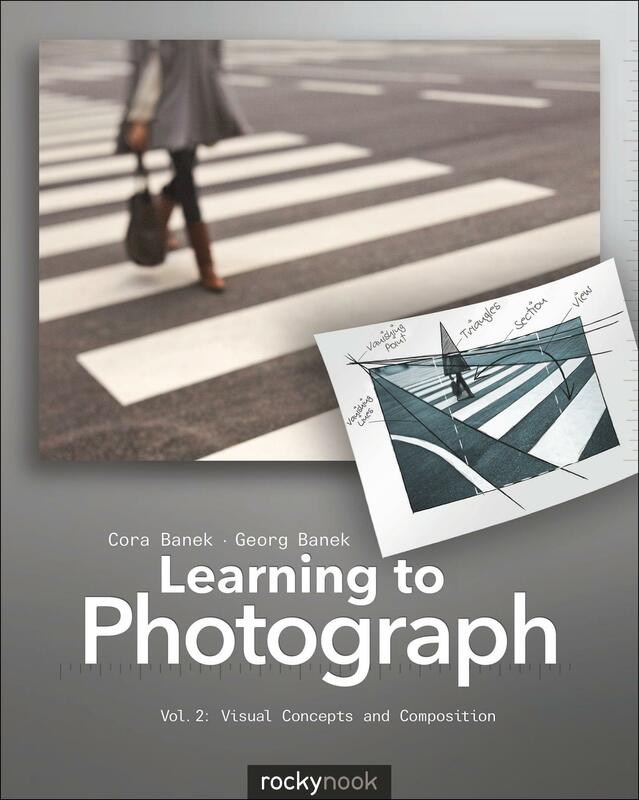 The two volumes of the Learning to Photograph series give students and interested amateur photographers essential information about technique and design as well as an understanding of the big concepts of photography. 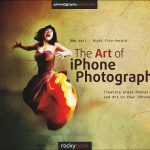 Beginning and advanced photographers alike will find the content instructive, thoroughly explained, and effectively illustrated, making this book a useful resource for readers to develop their own craft. 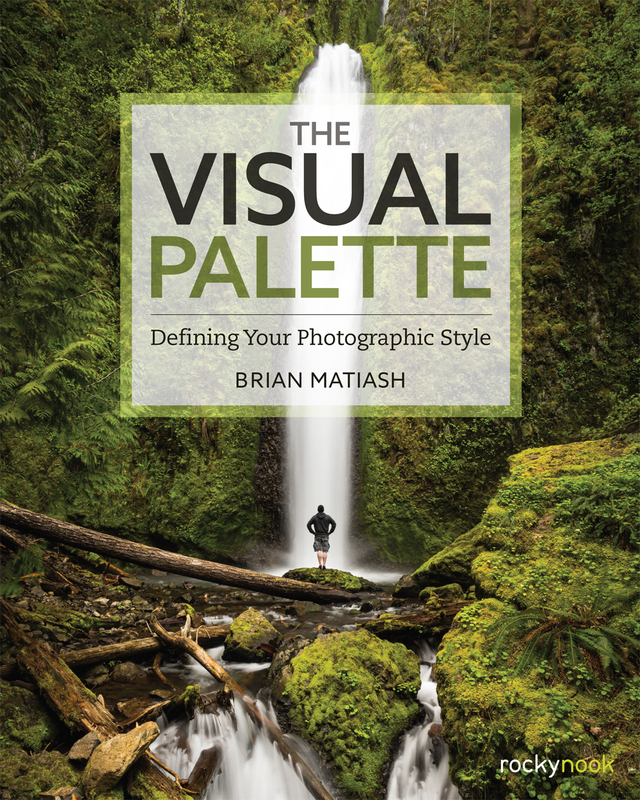 This second volume addresses the topics of visual design and composition. 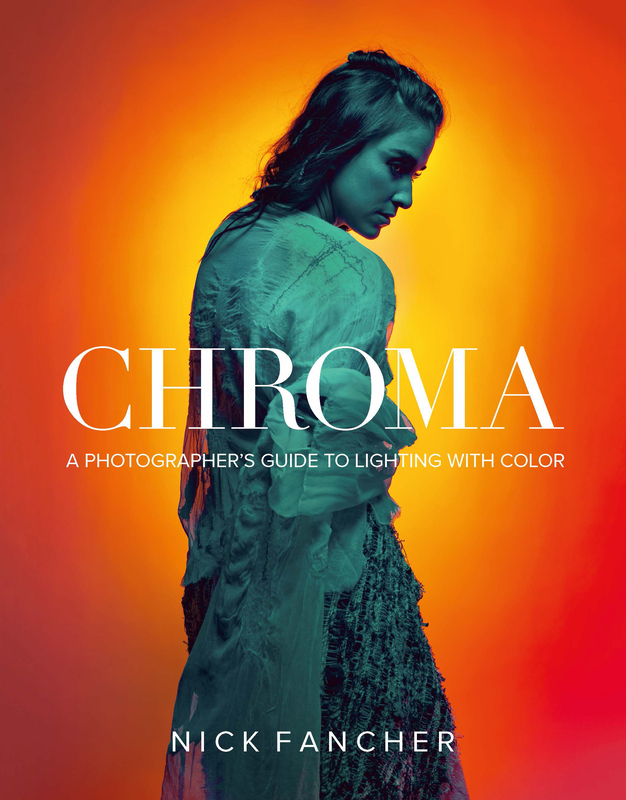 The authors describe various methods of visual design and how you can use these methods effectively. 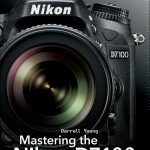 You will learn which techniques to use to design your images while at the same time training your photographic eye. 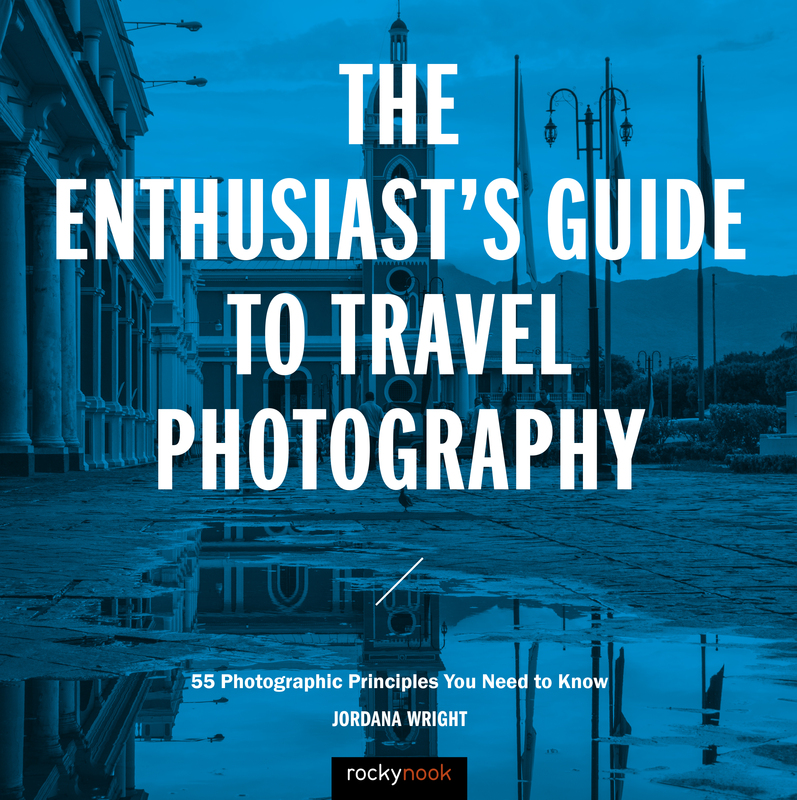 You will develop the ability to support the message of your subject purposefully, hone your photographic style, and analyze your own work and the work of others competently. 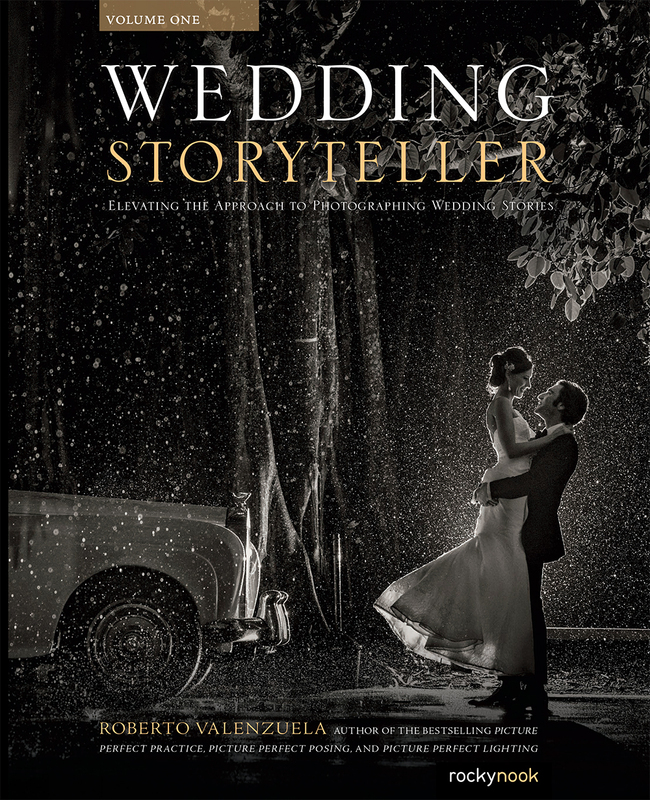 The striking images and informational graphics not only illustrate the concepts at hand, but also make the lessons visually pleasing and offer useful examples for readers to mimic in their own work. 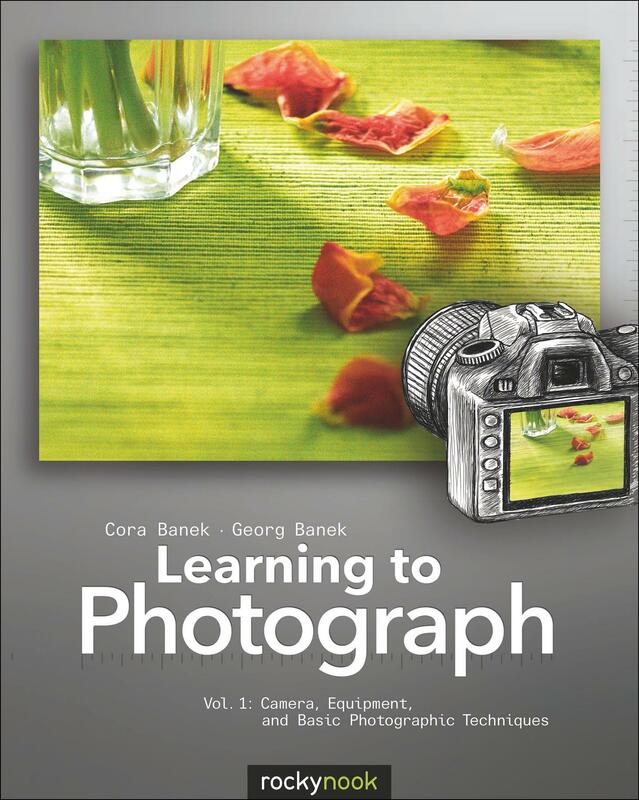 The previous volume in the Learning to Photograph series addresses cameras, equipment, and basic photographic techniques. Product ID: 1119898 SKU: 268. 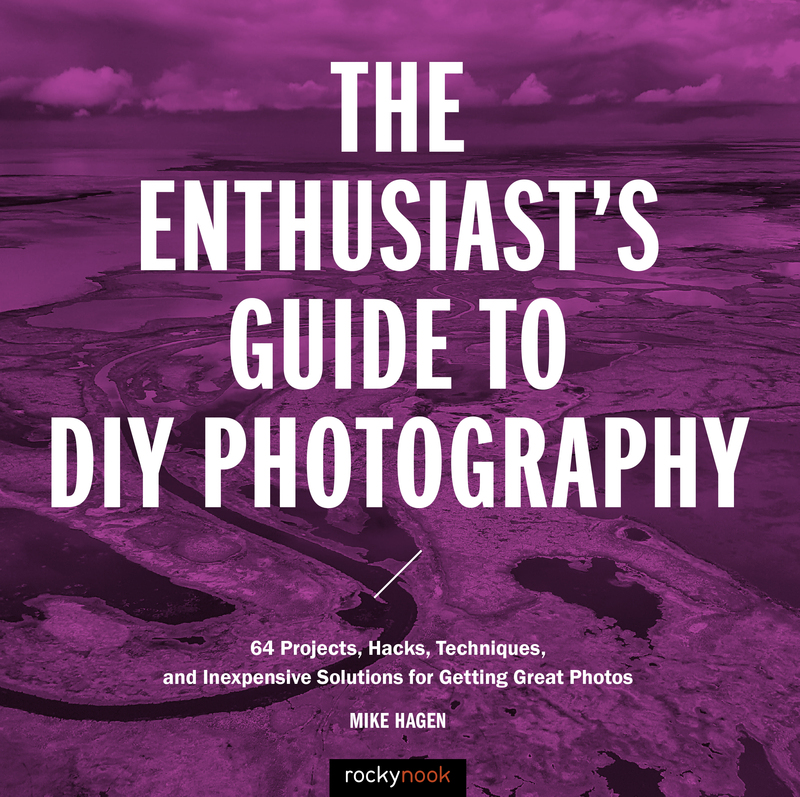 Categories: Ebook, Photography, Print, Print and digital bundle, Holiday, Sale.